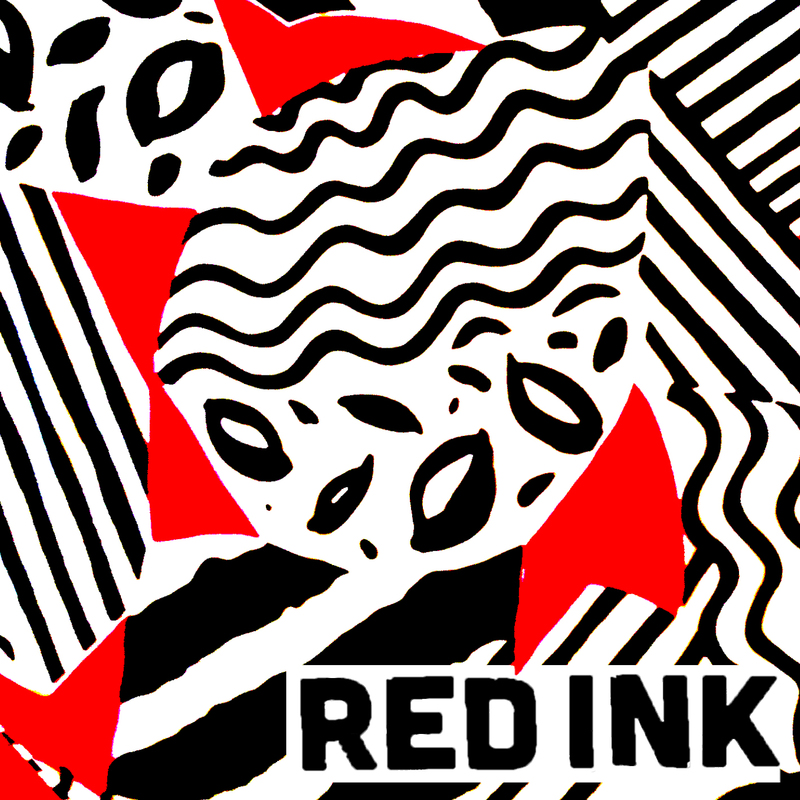 Melbourne’s very own indie poppers Red Ink have recently unleashed their impressive debut album, a self titled record that’s as catchy as it is fun. It’s really no wonder that the unforgettable quartet have racked up over a quarter of a million views on their YouTube page, and if their latest release is anything to go by, that number will just keep on rolling. Opening track Hourglass has a truly epic sound, it would be no surprise to me if The Smiths were listed as part inspiration for the bands haunting, yet upbeat sound. Puzzle really starts to pick things up a bit, with a catchy beat and a melodious guitar riff. This song would be entirely at home at the disco tech, a continuous theme that seems to run throughout the record. Home is probably my favourite song on the record; somehow it inspires an air of nostalgia. It sounds like summer drinks, laughing with friends, and road trips in the sun. It’s the sort of song that would sit perfectly on top of a memorable movie montage (but then again maybe that’s just the film student in me talking…). Going Insane takes the glory for the album’s first single and it’s obvious why the band chose this beauty to represent their first release. It has the catchiest chorus and it is most definitely designed to make you dance, not only does it succeed in this venture, but it takes the form of a completely contagious smile too. Hard To Leave starts to slow things down, with an echo like, intimate sound while Bury Me Beside My Love shows how truly versatile Red Ink’s sound is. Closing track Fireworks has a slightly rugged sound which works as the perfect contrast to the emotive opening track. Overall I think this album is fantastic, it encases the very heart and soul of music, a mixture of infatuation, nostalgia and most of all fun.